When it comes to Christmas, the central and northern Europe are the best in terms of Christmas decorations. 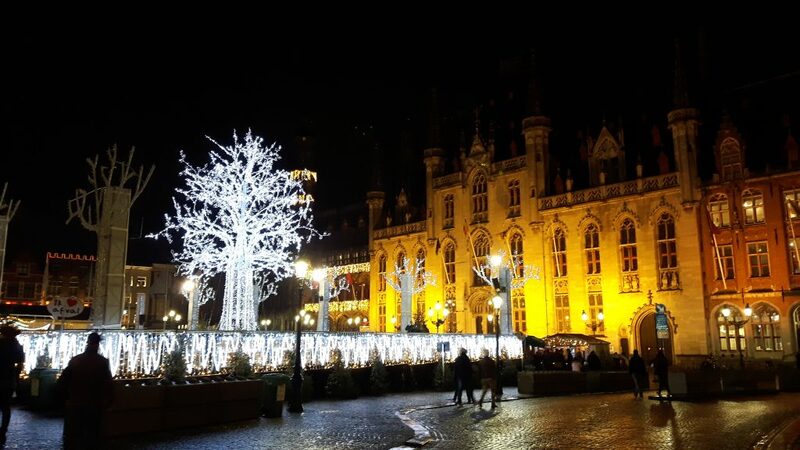 Today we discover Christmas time in Bruges, one of the most important cities in Belgium and one of the most visited tourist destinations in this period. 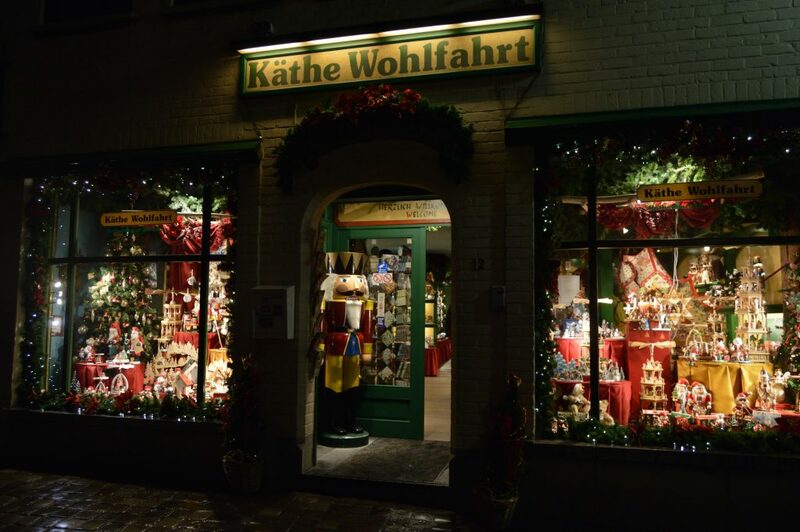 Its warm and Christmas atmosphere will repay you the cold and low temperatures you can find. 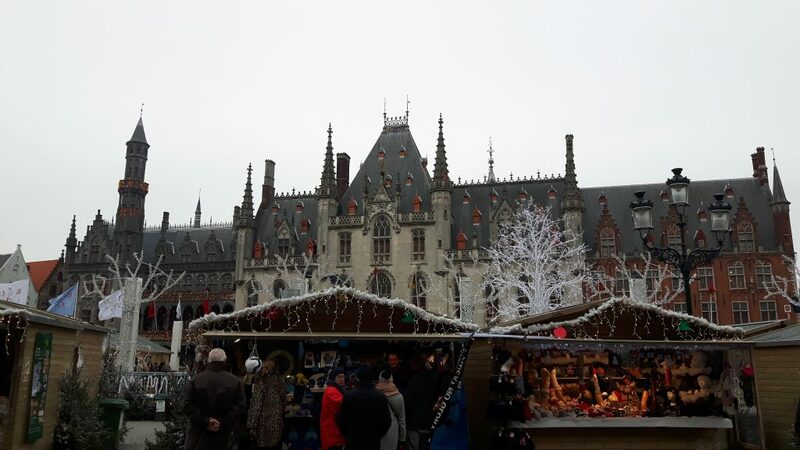 Bruges Christmas market is usually open in the period from around November 25 to January 2 each year, with a short pause on the Christmas day. 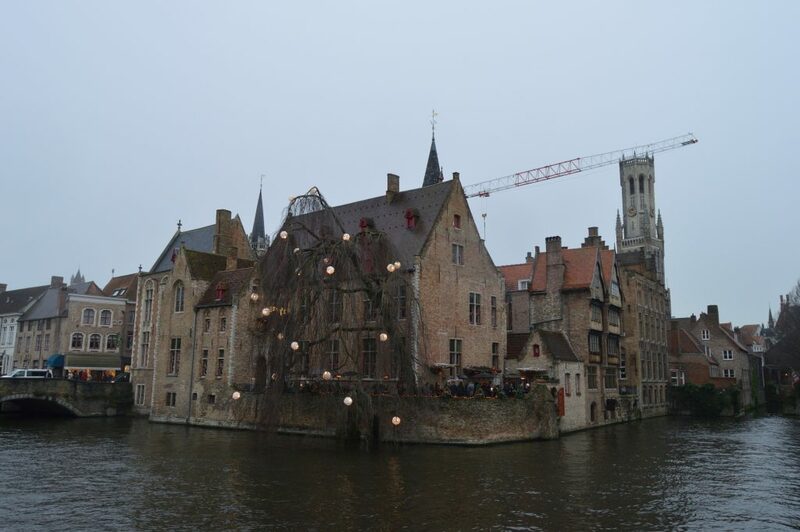 Bruges has two main Christmas markets, close one to each other. Markt or market square is home to the main Christmas market in Bruges. Simon Stevinplein Square hosts the other one which is lined with trees laden with twinkling fairy lights. The entrance is free to all, except there’s a small fee for the ones who would like to enjoy ice-skating on the ice rink in the Markt. 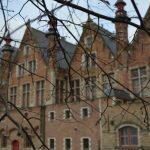 Belgium, famous for its chocolate or food. Will also offer a number of different treats to visitors, starting with warm waffles and a hot chocolate that will definitely warm everyone up. Like every other market, the one in Bruges also has all kinds of handy crafts that you can buy and take home as a reminder on a wonderful time spent in this city in Belgium. More Christmas destinations: Copenhagen, Montpellier, Oslo, Luxembourg, Milan.